What is Amazon Niche site? In simple terms, a site that earns from the Amazon Associates Program using an affiliate links/banners placed throughout their site. Let’s understand with a simple example. Technology is a broad category. So you narrow it down to the smartphone. Still, in today’s era, it is again a competitive niche. So you narrow it further down as much as possible. Like in technology you narrowed it down to the memory card. It is a narrow category and there is less competition. Now start your blog on the memory card. 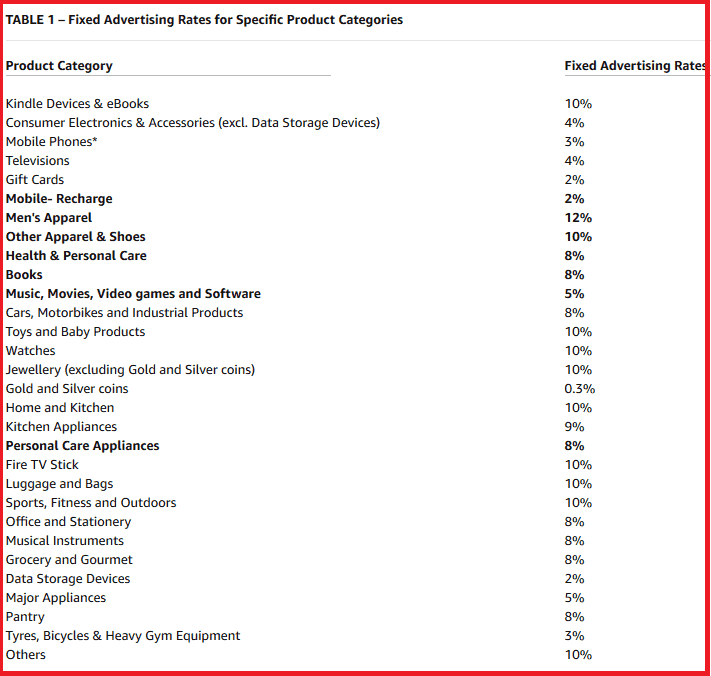 As for now you can write about all brands SD card and place an Amazon affiliate link in your post. This is how you can choose your Amazon Niche. How to Create Amazon Niche Site? Creating an Amazon Niche site involves few steps that have to be followed and implemented properly. You need to find a product or products that are both profitable and less competitive. Apart from that, you should have interest in it. It is similar to choosing your blog niche that you have interest. But this will not be a limitation if you decide to hire writers for your niche site. 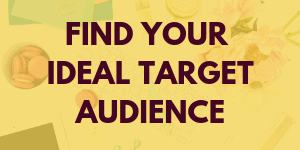 Your niche will be your building block for your Amazon Niche site. So choose it after proper research. I would recommend that you should build your niche site on something that you have some passion about. It will be advantageous in long run. You have to do a simple research and come up with a minimum of 10 buyers intend keyword. The easiest way is to use Google and search for your seed keyword. If you get Facebook, Twitter, YouTube, and forums on search result then that term is less competitive. 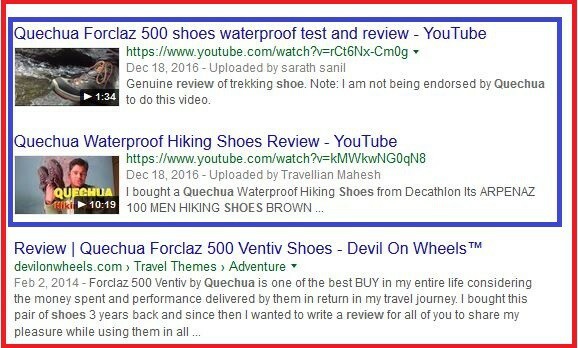 When you search for “quechua shoes review”, You will get results like this. So here you can see YouTube videos. It’s just one of the indication that it is possible to rank for this particular keyword. Apart from that, you can use keyword research tools like KWFinder and Semrush to find the search volume and keyword difficulty. As you have narrowed down your Niche you will get very less search volume data for your keywords. Those are the keywords that are left untouched. And by any chance, if you find some gold keywords with massive search volume and less competition go for it. Write those down in excel sheet. While building an Amazon Niche Site you should have both high and low ticket products. Low ticket products like $20-$50 dollar products convert well. But you will have less commission. And high ticket products like $500 converts less but commission will be higher. I suggest that you should be having both of the products. Amazon has a specific set of commission for each category. Like gift card has 2% commission. For Gold and Silver coin it’s 0.3%. So it’s of no use. Likewise, home products have the highest commission. Complete till this step and you are good to move forward. So now you have your niche selected with 10 keywords to write and start your Amazon Niche site. When we consider making money from Amazon Affiliate program, I have got another source to share. 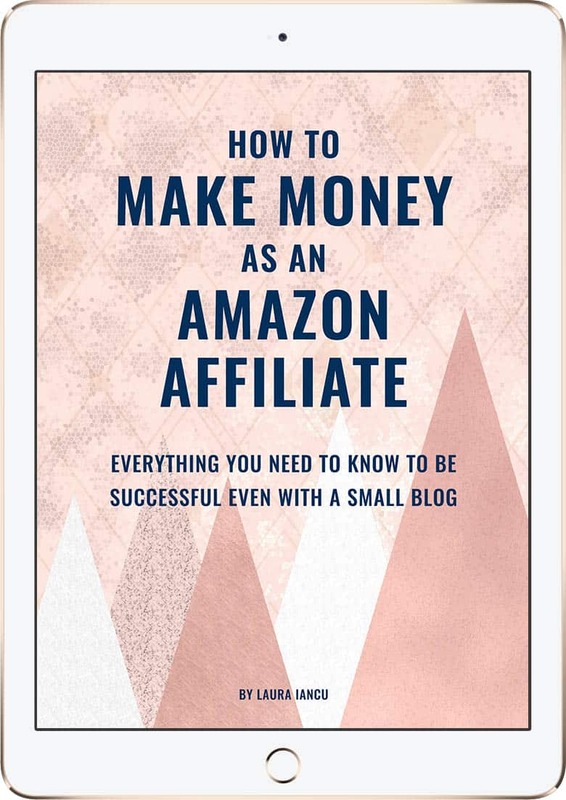 Laura’s ebook ‘How To Make Money As An Amazon Affiliate’ is a detailed ebook on this subject. Click here to check out the ebook! You have to get a domain name for your Amazon Niche site. Many people start Amazon Niche site with exact match domain name. For example: if they choose “Hiking shoes” as their niche they choose the exact domain name like hikingshoesguides.com. Instead, choose a broad domain name like hikingguides.com. This way you can expand your site in future. Check out if your domain is available or not. Take it if available. You can use Namecheap to get your domain. 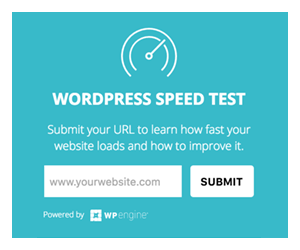 You are done with the 2nd step so it’s time to set up your hosting and WordPress. If you buy your hosting from Bluehost you will get a free domain too. All you have to do is follow the instructions and you will have your WordPress site for Amazon Niche will be ready. Setup with your Username and password. Here’s a comprehensive tutorial to pick a domain name, and then follow the steps to start a website. It shows all steps you need to take to create a website from scratch! There are few additional things you should get. Theme: For Amazon Niche site don’t go for the high-end theme. Just get a simple blog type theme from HappyThemes. I usually use improve and get started themes from happythemes. Even free version performs well. This will be an easy task for you if you have done keyword research while searching your amazon Niche. By now you should have few keywords that you can write on. You should mostly target buyer intent keywords. Apart from that even target information related keywords too. Use keyword research tools like KWFinder and Semrush to do keyword research fast and easy. I use Kwfinder for my Niche sites and here’s kwfinder review. Now it is your content that will drive traffic to your niche site. And your content strategy should be based on your niche. But the best strategy I follow in creating a niche site is posting 1 article per week of 4000 words. That is basically an in-depth informative article. Apart from that I also post 3-5 1500-2000 words article which is a combination of both informative as well as buyer intended. This will make sure that the site is not just for making affiliate commission. This is an optional step and if you are through with the topic you can ignore it. 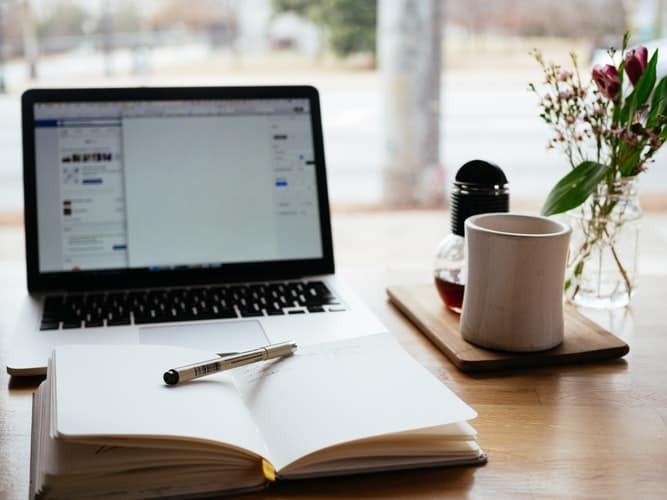 If you are busy then you can hire writers to create the content for you.cJust give them the seed keyword and number of words for your content. In Fiverr you can get content writers for very cheap, but not good quality content. And upwork cost little more but you will have quality content. 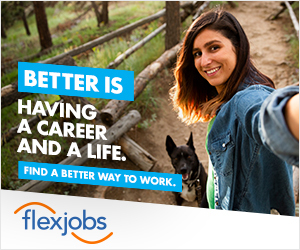 I personally use Upwork for hiring writers. 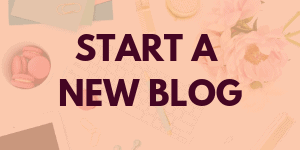 Over the course of 6 modules and 160+ pages, Laura will teach you how to become an Amazon Affiliates expert and build a successful money-making blog without tons of traffic or selling your soul. Her ebook is a fantastic resource for growing your affiliate income. Check out her ebook. Just follow these basic tips for doing on-page SEO. Try to include own images for review if possible. Use Text link for better conversion. This is a very important aspect to consider while building any site. But getting a backlink from authority site to your Amazon niche site sometimes can be difficult. 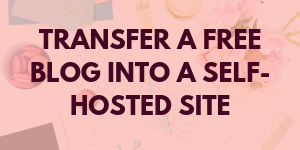 For more ways, use these 10 ways to build backlinks to your blog for free! You should maintain a proper ratio of do-follow and no-follow link. Apart from that, you can build a link from Web2.0 as well as from Personal Blog Network(PBN). Use PBN & Web2.0 backlinking process only on Niche website which has short lifespan, else there are chances of Google penalty. Use Anchor text as “check the price” than using “Buy now” as anchor text. Use “Add to cart” link to increase cookie validity to 90 days. How To Monetize Your Blog Without Ads? Building Amazon niche site is easy and can make passive income. But the process takes time to generate income and you have to be patient. If you can make a good income, try to utilize that in growing and expanding your niche affiliate blog. Also, make sure to update your blog on daily basis. Even post a minimum of 1 article per week if you want to run your Amazon niche site lifelong. 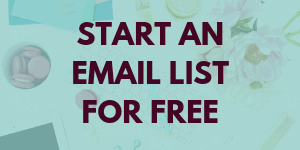 If you have any question about building your Amazon Niche site feel free to ask in the comment section. A Young Entrepreneur who focus mainly on improving the Blogging Standards and Building Personal Brand. Author of three Top Selling Novels and Founder of SuccessPiper who love to write about blogging, social media marketing and Personal branding. A person filled with multiple knowledge disorder. Thank you!! Great information!! Trying to incorporate this now with my running blog. Question-would it be best to keep Amazon site separate from running blog? TY!! Additionally, what countries does the amazon affiliate program support? Does the affiliate program support all countries of the world. Just asking because in my country let’s say there’s no paypal so a lot of internet sites can’t be bought from because of that. Seriously loved this post. Although my website isn’t an Amazon Niche site, I do try and talk about products that have helped me build my art and creativity. So I’m constantly looking for tips to boost that part of my income. And this post really helped me. As always, thorough and informative. Thank you so much! This is a very good article. I will use this as a reference guide. Thanks! Wow loved reading this, I just created my website and I want it to be successful. Thank you! I’m glad you loved reading it. Hopefully, you took away important tips to make your site grow for Amazon. All the best for your new website, Haley. This is very informative and feels like reading ten great blog posts at once. So, as my blog is still not well established yet, I saved this for future use. 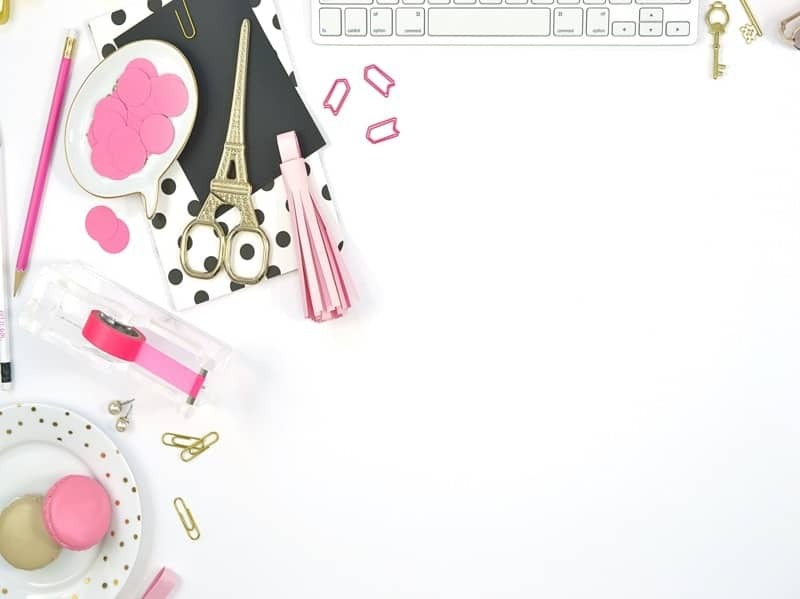 it is such a great theme and super informative post , I had heard a lot about the affiliate marketing but had so many doubts and preconceived nation that . it is only for the blogs who had high traffic your post is really helpful for me and looking forward to reading more for you . Thank you very much . Thanks for sharing . Thanks Rana! This is the most common thinking when it comes to affiliate marketing. It doesn’t really totally depends on the blog traffic. There’s so much when we dig into affiliate marketing strategies. I’m so glad that you’ve found this post helpful. 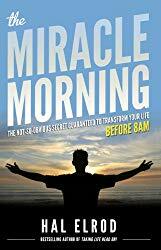 This has been on my radar for a while and this definitely helps with all my questions. Thank you! Wow! I had never heard of this before. I don’t get enough traffic to keep my Amazon affiliate status, but it’s nice to know that there are other ways to use them to make money. Thanks for sharing. Thanks! I’m glad you have found this post helpful. 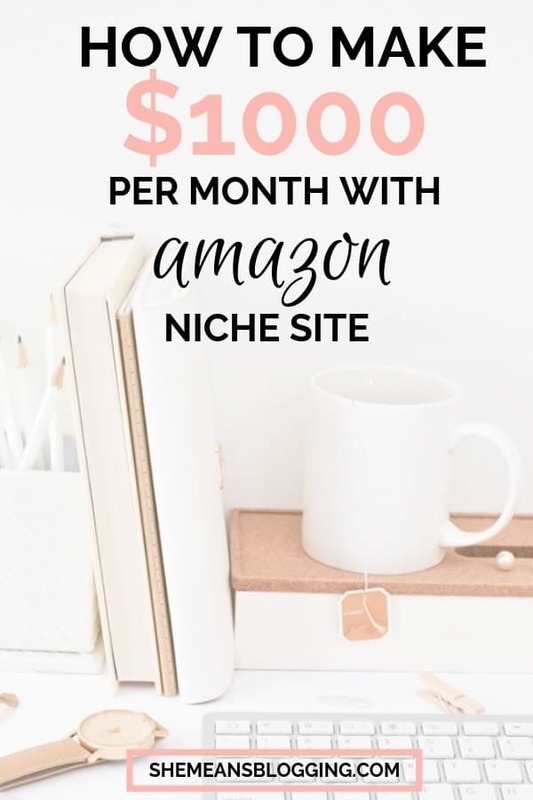 Building an Amazon niche site is great for generating income, but the problem with some marketers is how to use a profitable niche that will help increase their income. Although I’m not currently doing Amazon, it is on my radar as it helps in growing your income if done correctly. The tips here are amazingly which is why I’m bookmarking this post for references. Amazon is the only affiliate marketing I do. It’s easy and everyone uses Amazon so it’s also trust worthy!! Yeah, Amazon is huge. I’m glad that it works for you. However, a lot of bloggers don’t really utilize the affiliate program to the fullest. Thanks, Gigi for sharing your insights. Thanks Arfa for this Amazing opportunity. 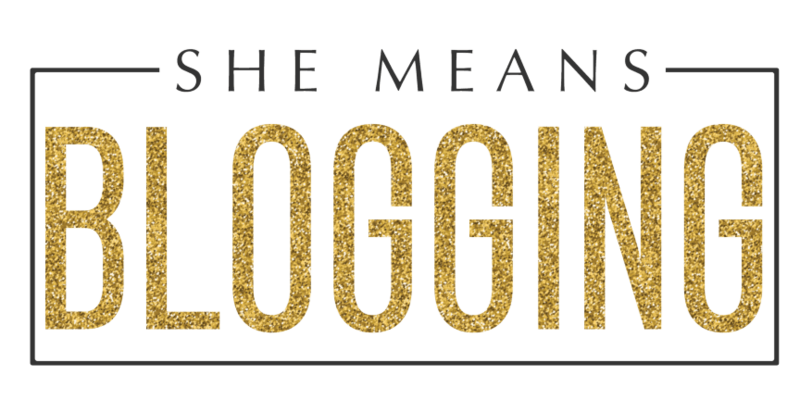 Glad to be a part of your blog community. Thanks for writing for Epife, Shadab! It’s an excellent contribution. Glad to have you!